Flying Insect Control Algoa park » Tel: 0828105617 » Port Elizabeth The Port Elizabeth Pest Control Experts! "Thank you for this excellent service. All my ants have now been gone, I will be coming again." Left your window open and forgot to take the trash out the morning only to come home and find flies everywhere. 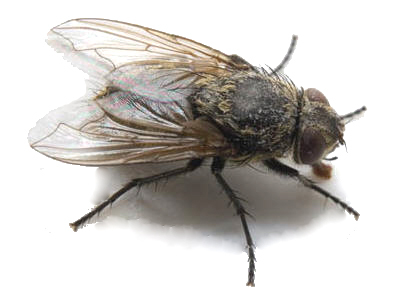 In many cases flies are a nightmare to get rid of, residual sprays last but what is stopping the flying insects from returning. Us here at Port Elizabeth Pest Control understand the struggle and have done our research. All flying insects carry a story with them. Most flying insects have specific dietary needs, a certain breeding patern or items that might attract them, each flying insect has a reason for why he is zooming around. Our friendly staff are trained to identify each individual flying insect. Root out the cause of infestation and treat it successfully. We are Algoa park Pest Control, the specialists in all aspects of structural pest control. Out Services are tailored and no client is too big or too small. So weather you have a single fly in your kitchen that a tin of doom just cant reach or a swarm of filter flied in your basement. We have the meens of safe effective and professional flying insect control. Call Port Elizabeth Pest Control right away to arrange a quotation or just some general advice anout any pest extermination you may require.